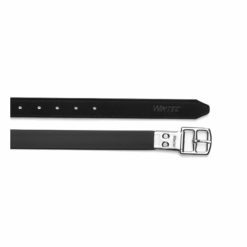 View cart “Wintec Heavy-Duty Slimline Stirrup Straps” has been added to your cart. Bates stirrup leathers are elegant, high-quality leathers. Soft & supple, they’re made to perfectly match your Bates saddle in Havana or Black. 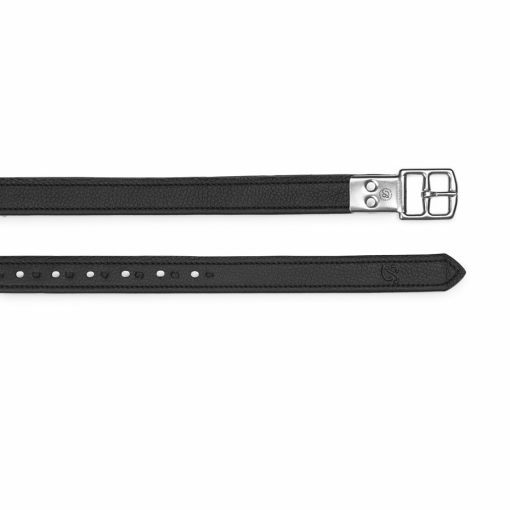 The riveted buckle design reduces bulk under the rider’s leg. A non-stretch webbing core ensures long-lasting, even lengths–no matter how much you ride! Available in black or Havana. 44″, 50″, 54″ or 58″ length.